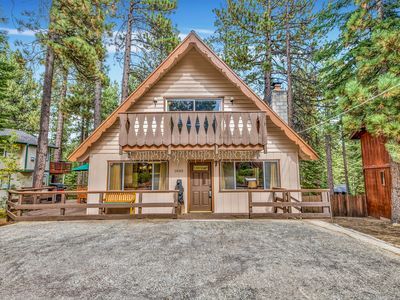 This two-story cabin has been in our family over 50 years. 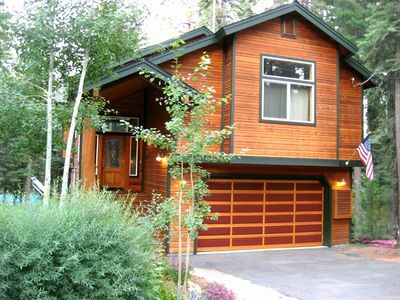 It is located in a private community right next to one of the largest resort/marina's in South Lake. 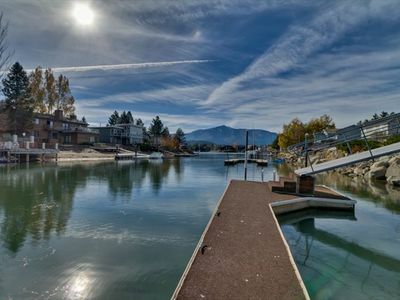 Also, right next door, is the famous Beacon Restaurant, one of only two restaurants located on the water on Tahoe. 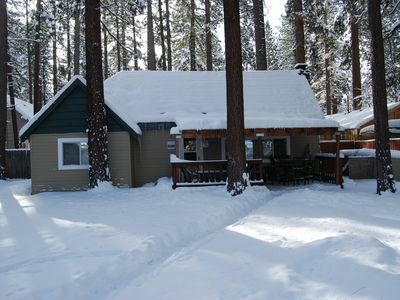 The cabin is spilt into two different sides, we call them 'The Big Half' and 'The Little Half.' 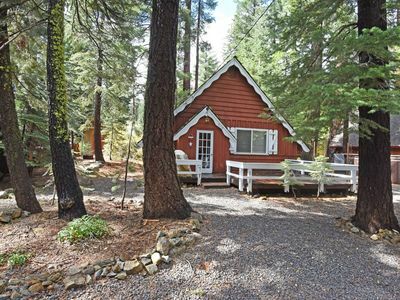 The smaller side (2 bd) sleeps four comfortably and has its own bathroom, kitchen, living room, and fireplace with insert. 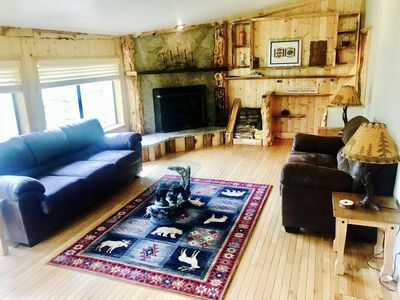 The larger side has four bedrooms, sleeping up to ten, including the bunk room, and larger kitchen, living room, and a stone-walled fireplace. 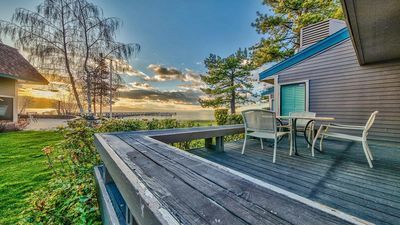 Both sides share the large wood deck overlooking the lake. 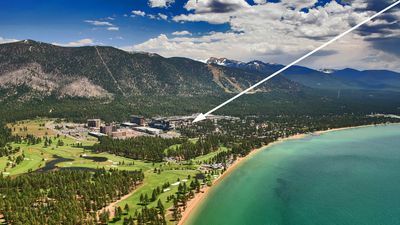 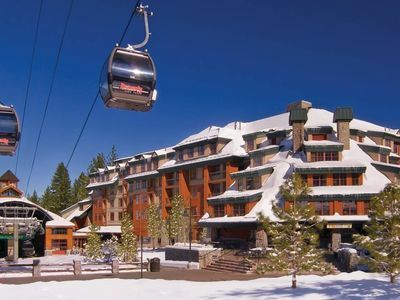 So much to do in Tahoe in both of our long seasons. 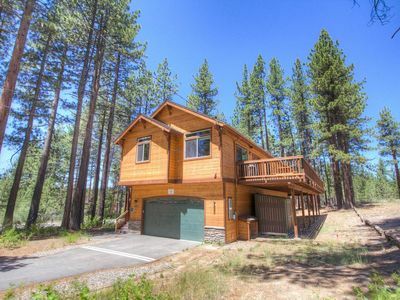 We are located three minutes from an awesome sledding hill that mostly locals know about, eight minutes from Heavenly Ski Resort, ten minutes from state line, and 25-30 minutes from Tahoe City where the family can go white-water rafting in the summer. 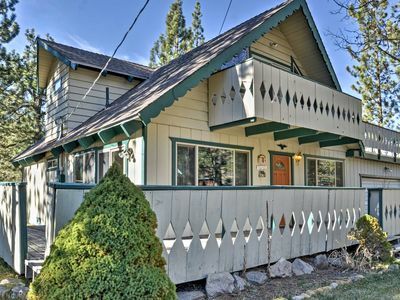 Within a walking distance you will find all manners of FUN.... physical activities to theatre and art shows. 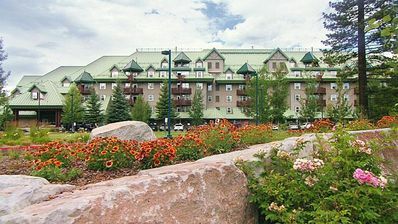 There is the famous Valhalla Estate available for weddings. 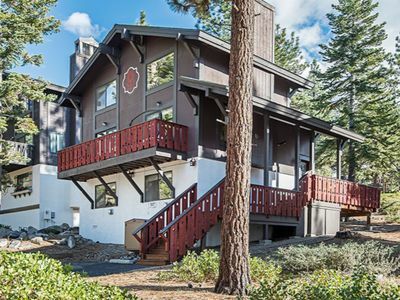 Learn about the Indians and history of Tahoe in the various museum installations at the Three Historic Estates to the west. 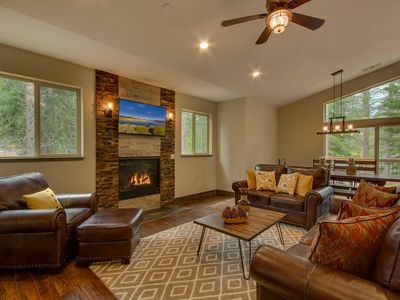 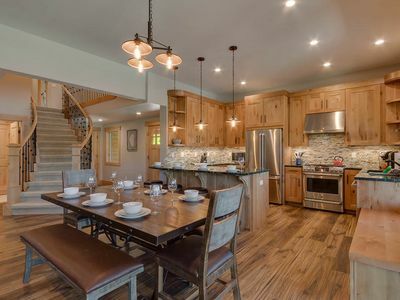 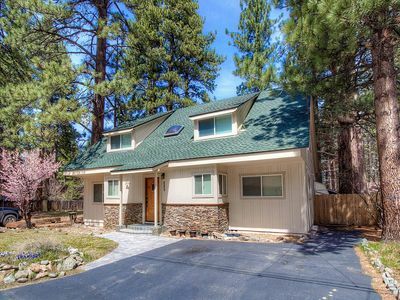 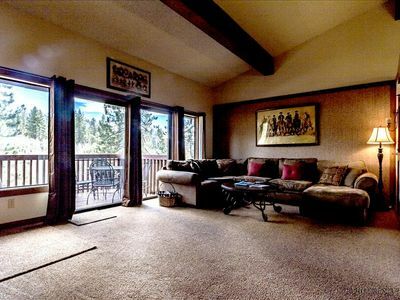 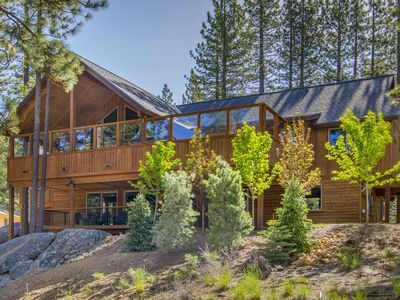 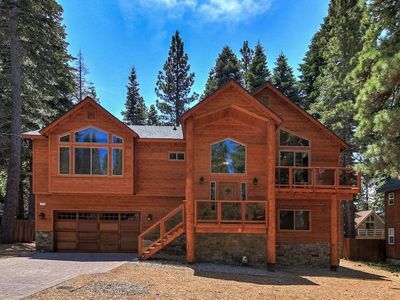 This is a great, family-owned, rental cabin that wants to make our renters feel like family and keep coming back to beautiful South Lake Tahoe. 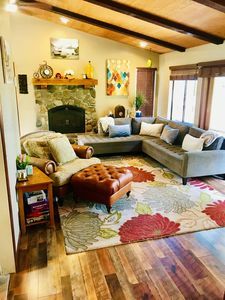 **Insurance requires renters to be over 25** Thank you! 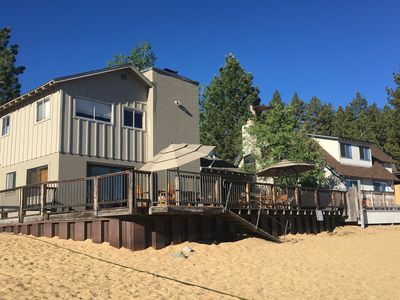 Lake Front Deluxe Townhome | Close to Heavenly and the Beach!